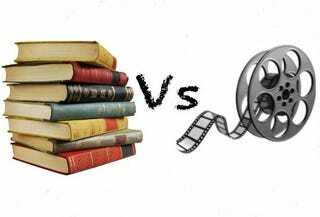 GT March Madness: Screen Heroines v. Book Heroines -- Round 3! This has been a truly brutal process, compadres. Now onto Round 3, where the choices don’t get any easier.